I met the Queen. 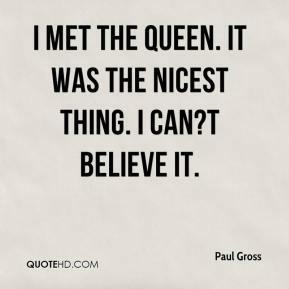 It was the nicest thing. 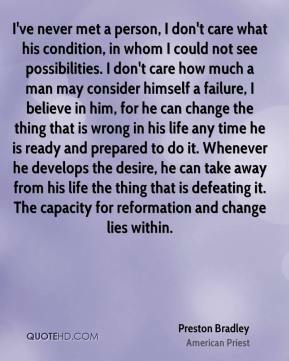 I can?t believe it. 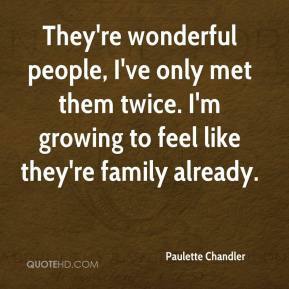 They're wonderful people, I've only met them twice. I'm growing to feel like they're family already. 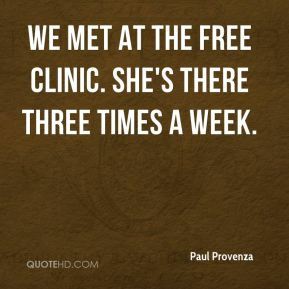 We met at the free clinic. She's there three times a week. The last two weeks I've met some of the most beautiful people, ever. 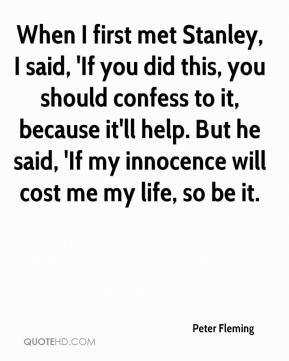 When I first met Stanley, I said, 'If you did this, you should confess to it, because it'll help. 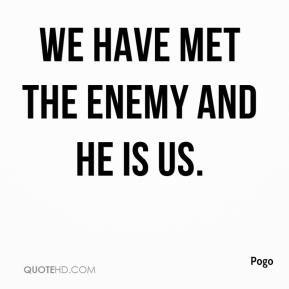 But he said, 'If my innocence will cost me my life, so be it. That was a devastating, horrible thing. I felt so badly for him. 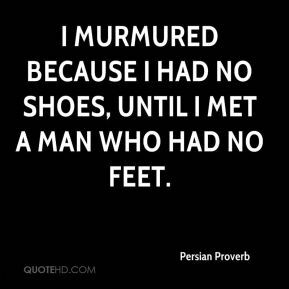 I had met his brother a couple of times, and he was a nice boy, really funny. 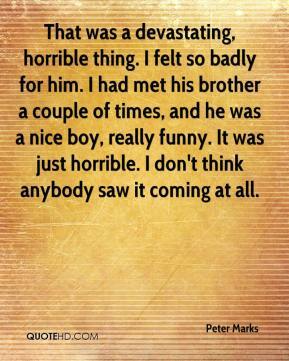 It was just horrible. I don't think anybody saw it coming at all. 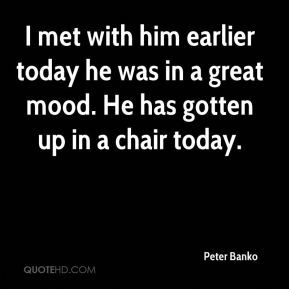 I met with him earlier today he was in a great mood. He has gotten up in a chair today. 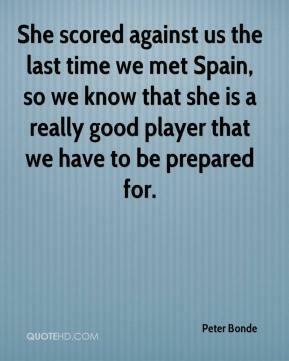 She scored against us the last time we met Spain, so we know that she is a really good player that we have to be prepared for. This is something I wanted to do for over 20 years, ... From the time I first met J.W. 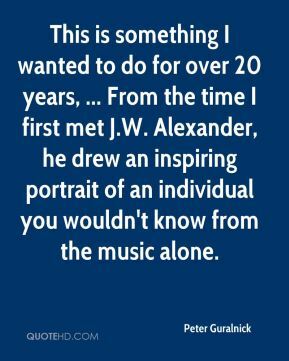 Alexander, he drew an inspiring portrait of an individual you wouldn't know from the music alone. He was one of the most humble, kindest men I've ever met. 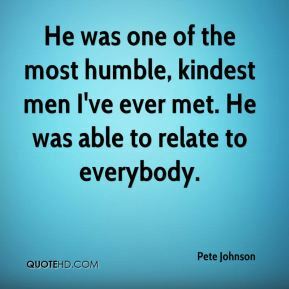 He was able to relate to everybody. 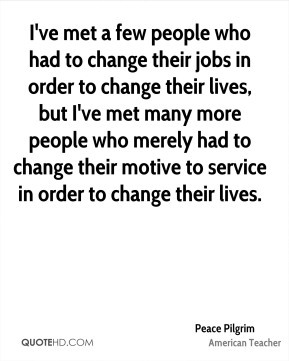 I wish I met him earlier in my career. Jim is the kind of guy that will help you with any challenge. Jim opened my eyes to what I want to do with my career. 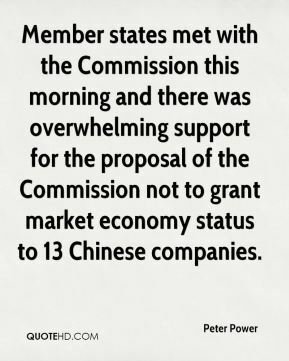 Member states met with the Commission this morning and there was overwhelming support for the proposal of the Commission not to grant market economy status to 13 Chinese companies. I didn't do it all right, but I did it my way. 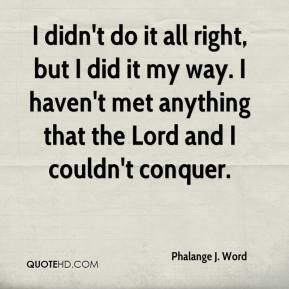 I haven't met anything that the Lord and I couldn't conquer. It´s special, ... That´s the place where I met my first wife and where my second wife (lived). I´m not going to lie and say it´s just another game for me. It´s not. 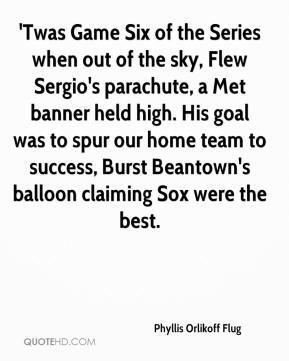 'Twas Game Six of the Series when out of the sky, Flew Sergio's parachute, a Met banner held high. His goal was to spur our home team to success, Burst Beantown's balloon claiming Sox were the best. 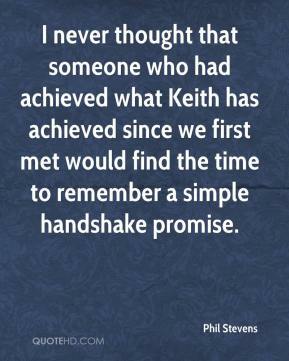 I never thought that someone who had achieved what Keith has achieved since we first met would find the time to remember a simple handshake promise. 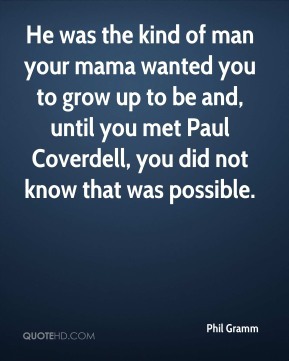 He was the kind of man your mama wanted you to grow up to be and, until you met Paul Coverdell, you did not know that was possible. We met our leader (Sonia) and discussed all issues including the ongoing demolition drive in Delhi. 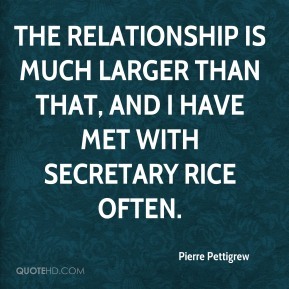 And she asked us to work together for the betterment of people. 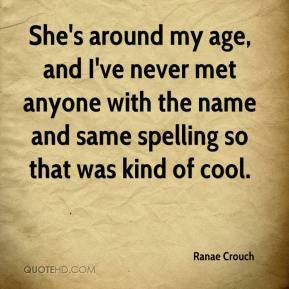 She's around my age, and I've never met anyone with the name and same spelling so that was kind of cool.